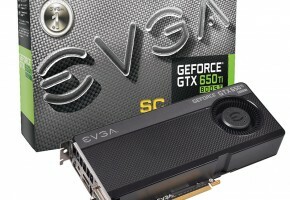 According to Fudzilla, the upcoming GTX 650 Ti Boost will be released on March 26th, which is Tuesday. The site also reveals some interesting pieces of information, which are supposedly distributed by NVIDIA itself with their launch presentation. The surprising part is that the GTX 650 Ti Boost it not actually aiming at the recently released AMD Radeon HD 7790, but the Radeon HD 7850 2GB. It’s worth noting that AMD decided to end the production of the HD 7850 1GB, officially due to lack of the particular memory chips made for this card, less officially, because there’s no room for this card, especially when we have HD 7790 and GTX 650 Ti Boost coming to the market. 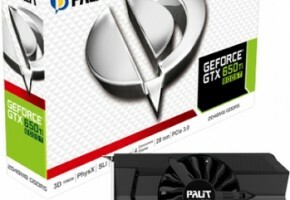 The GeForce GTX 650 Ti Boost Edition is up to 20% faster than Radeon HD 7850 in NVIDIA picked games (Battlefield 3, Borderlands 2, Crysis 3, Call of Duty Black OPS 2, Assassin’s Creed 3 and Skyrim). 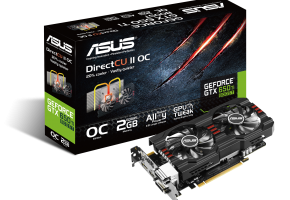 The performance gap can go even further due to higher higher frame buffer in comparison to HD 7850 1GB. 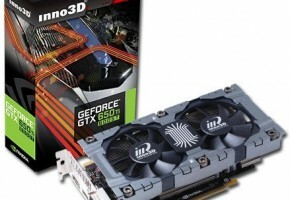 The HD 7850 2GB should still perform well in this battle. The reported number of 20% boost doesn’t look too valid, it should be around 10-15%. 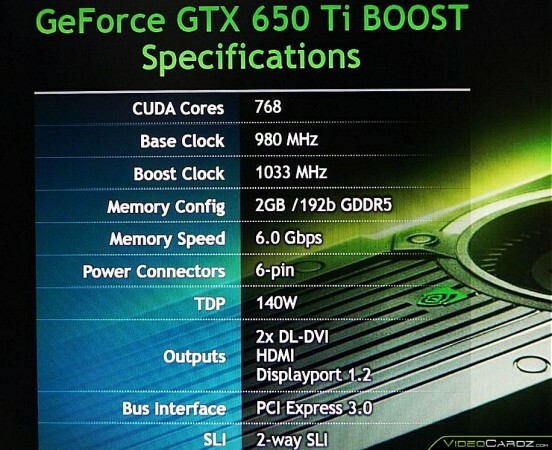 The GeForce GTX 650 Ti Boost is probably equipped with a GK106 GPU known from the current GTX 650 Ti, which has 768 CUDA cores. The main difference between Boost and non-Boost editions is the GPU Boost technology available on the newer product (but that’s pretty obvious). 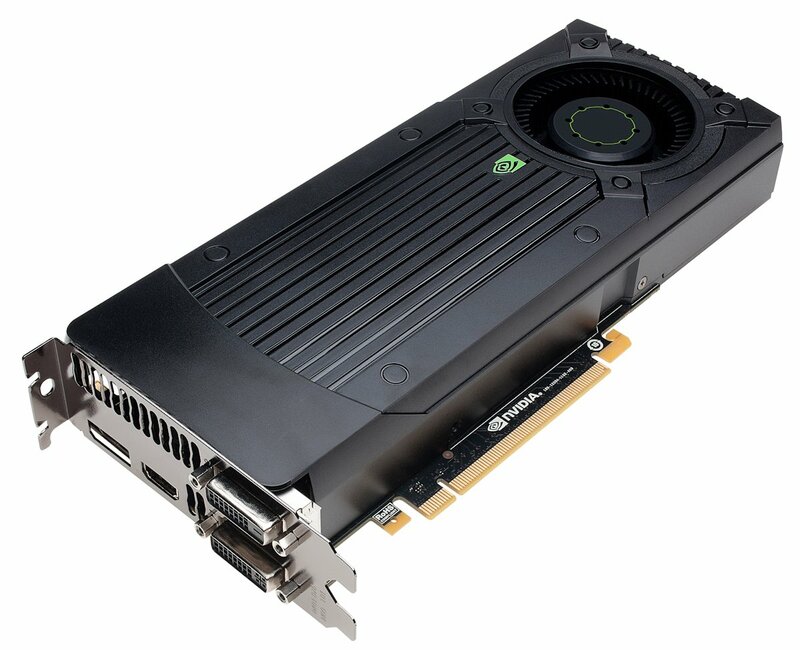 However, the major change that will make GTX 650 Ti Boost even faster is the wider 192-bit interface, which should uncap the performance with higher resolutions and IQ settings. What is also worth noting is that the GTX 650 Ti Boost has a TDP of 140W, definitely higher than HD 7790. Below is the screenshot from the official NVIDA presentation. 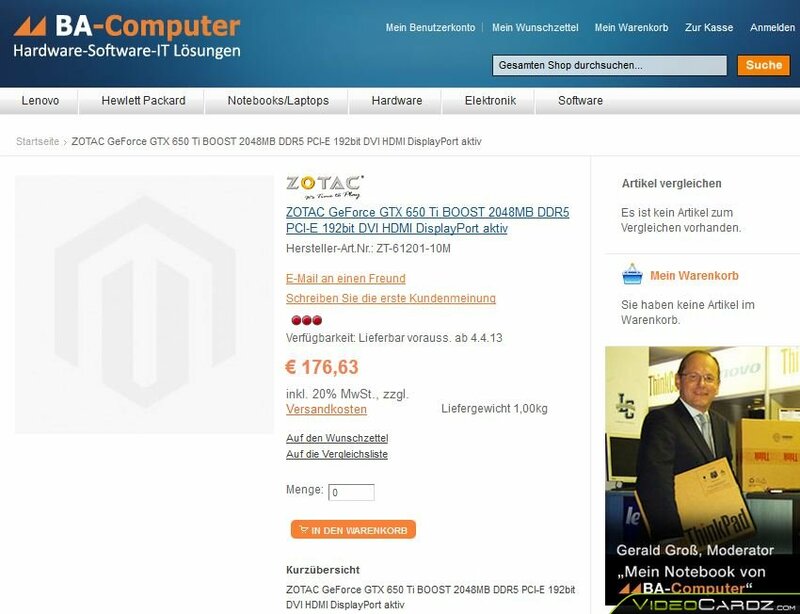 The interesting part is that the GTX 650 Ti Boost is priced similar to Radeon HD 7850 2GB. 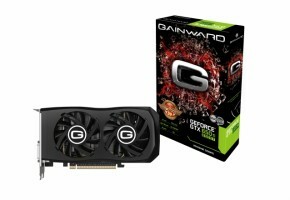 The prices of the latter starts at $180, which should be the price of a reference GTX 650 Ti Boost as well. 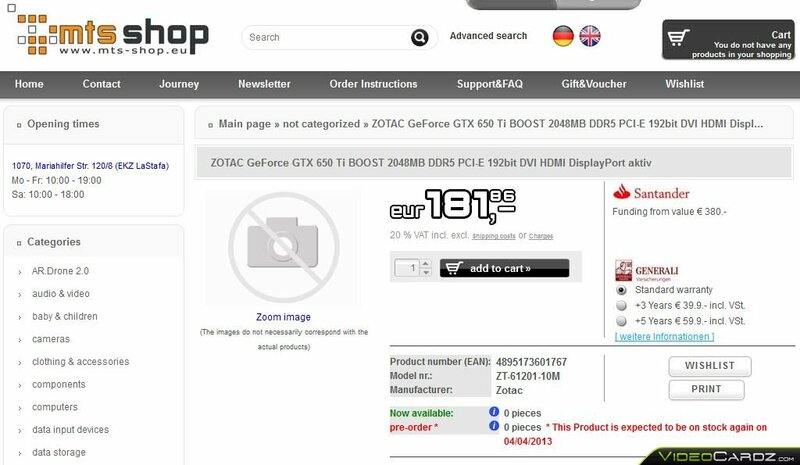 The price of ZOTAC GTX 650 Ti Boost, which is factory-overclocked card are oscillating between €176-181, which should convert into dollars at a similar tag. The NDA lifts on March 26th. This is the day when manufactures will show their models and reviewers will be allowed to post their test results. We however, are not under NDA, so if any results make their way online before the NDA is lifted, visit VideoCardz to find them. 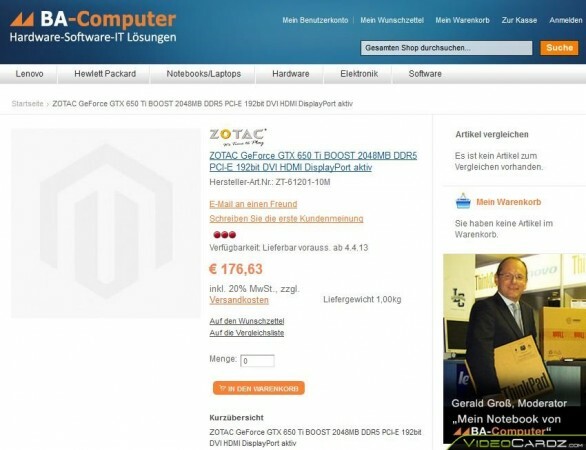 As you might have noticed, the GTX 650 Ti Boost should be available in stores right after the launch. However two retailers, which are shown earlier in the post, reveal info about the availability on April 4th. The pictures of the reference models have been leaked through AnandTech Gallery. 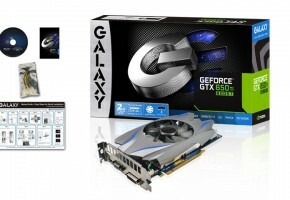 The GTX 650 Ti Boost is now confirmed to utilize GK106 GPU. 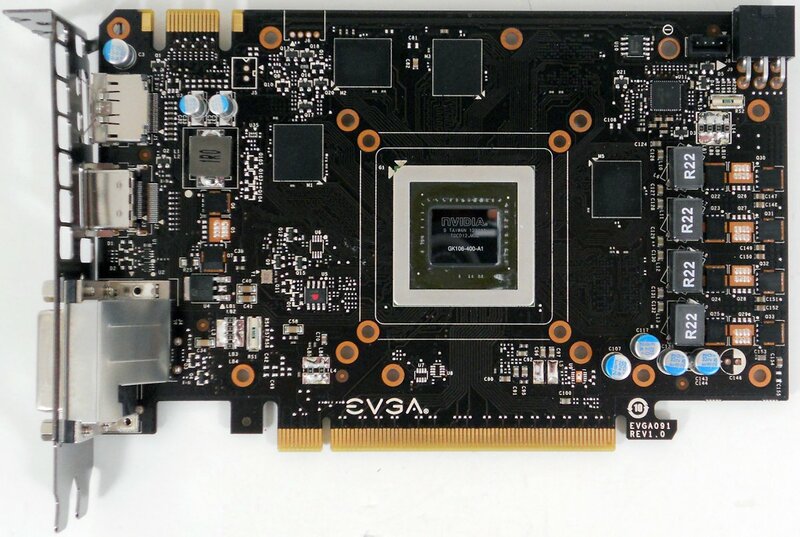 The reference card has the same design as GTX 660, 660 Ti and 670.